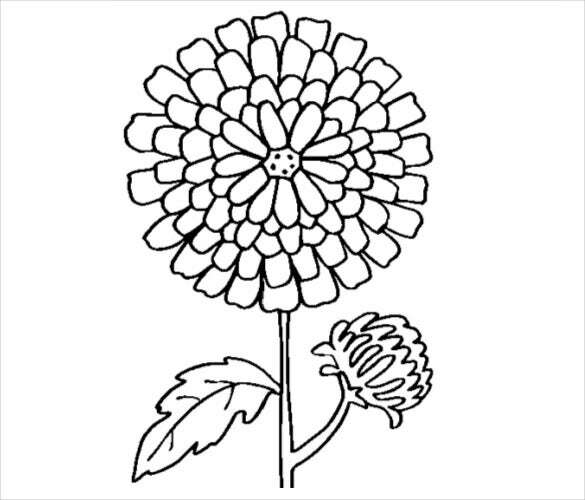 Flowers are the perfect theme for arts and crafts projects. 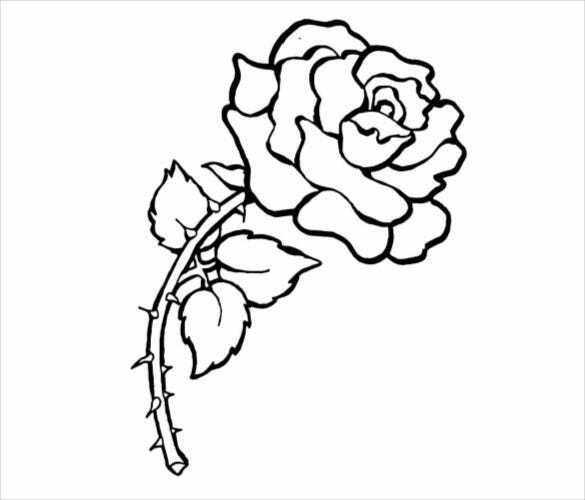 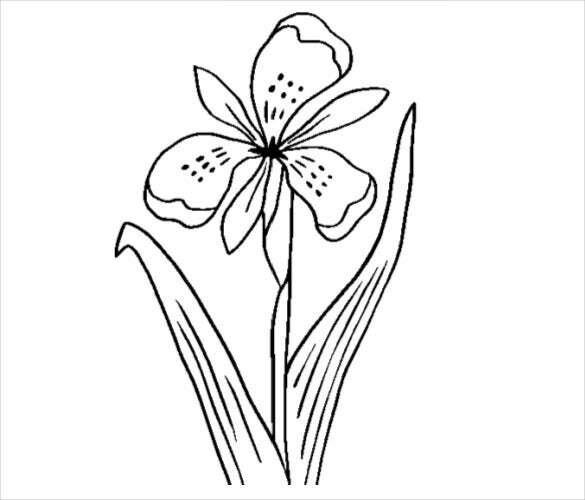 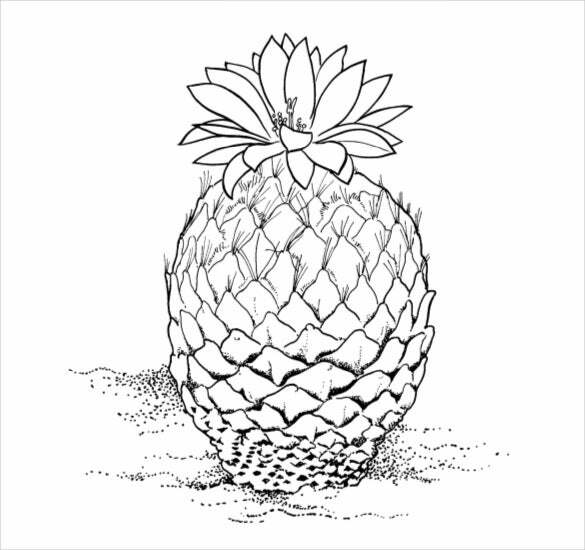 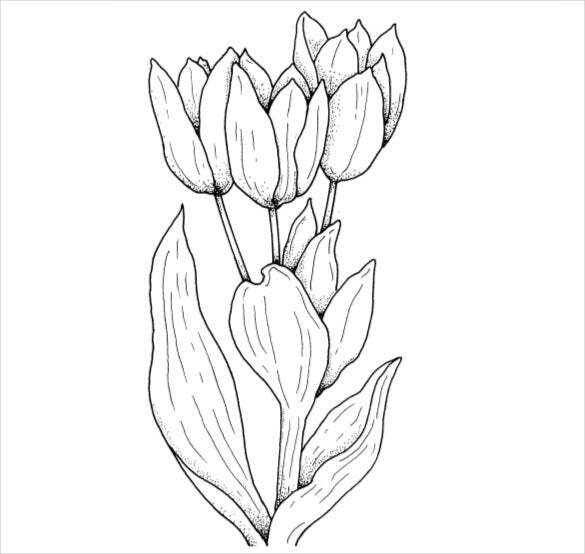 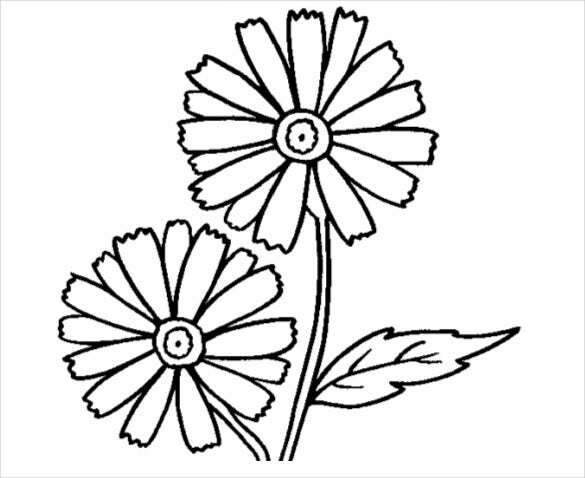 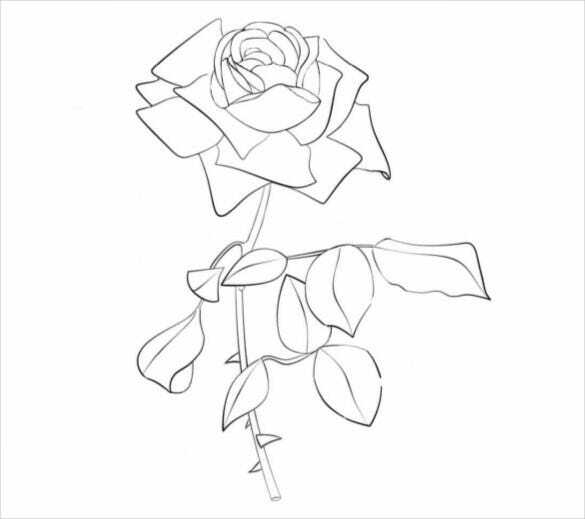 The flower coloring pages templates are ideal for both kids and adults. 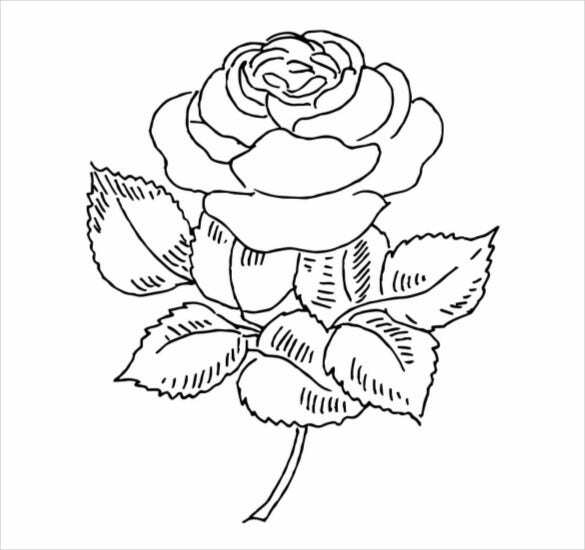 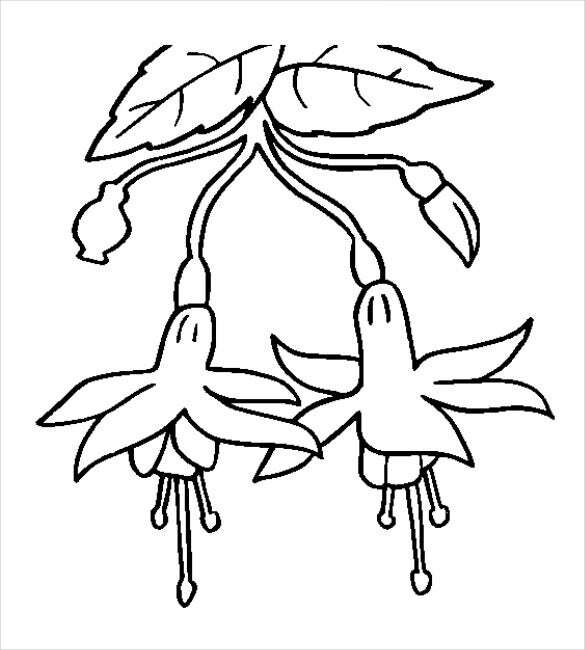 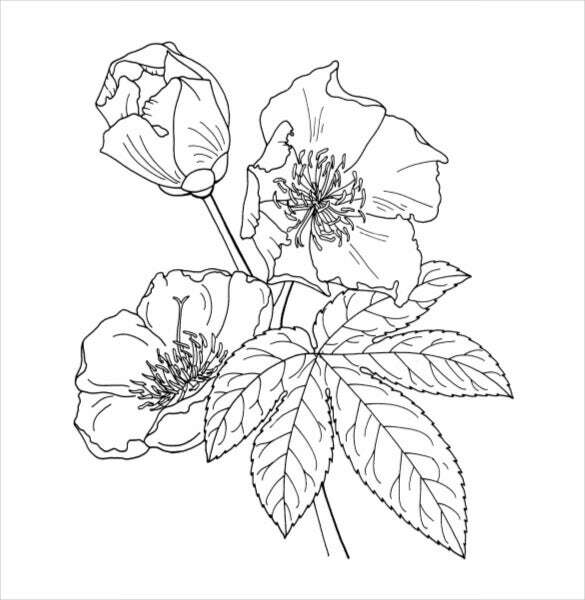 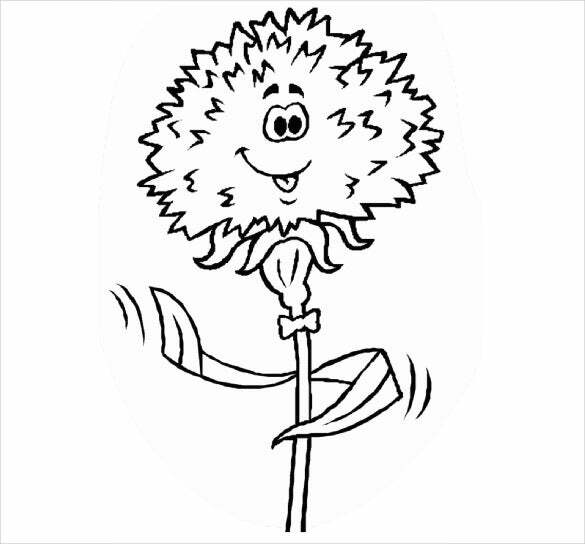 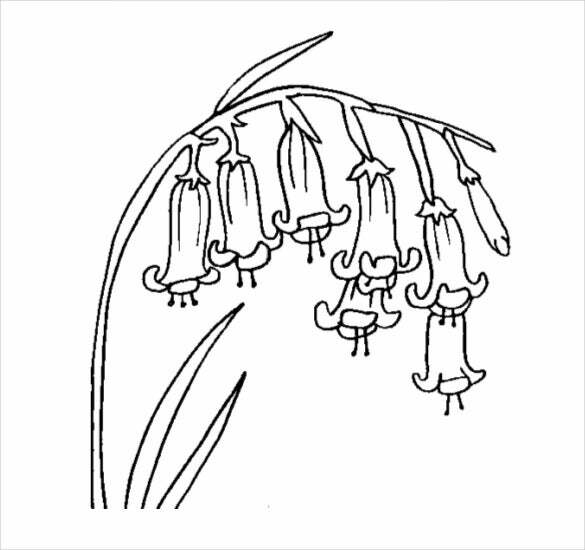 The children’s flower coloring pages are less intricate and have simple flowers on them. 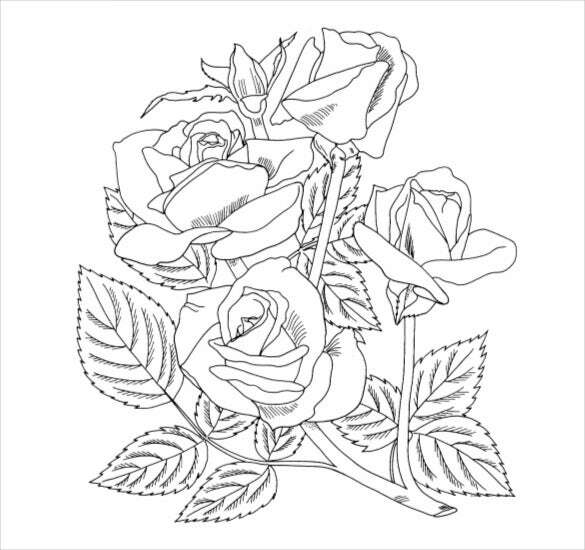 The adult’s flower coloring pages are more intricate and suited for adults. 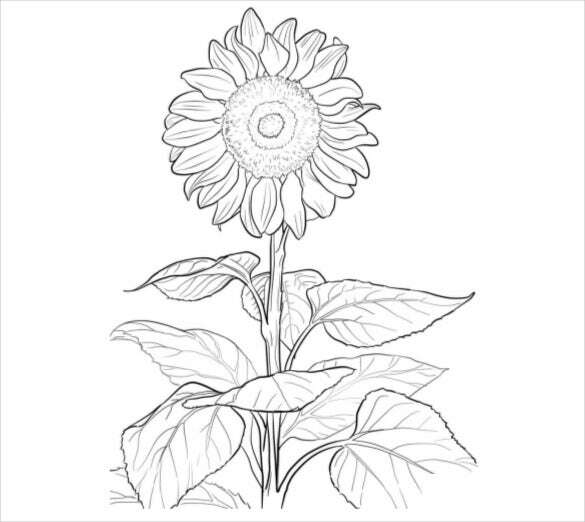 Giving children flower coloring pages is a great way to teach them about the vast range of flowers. 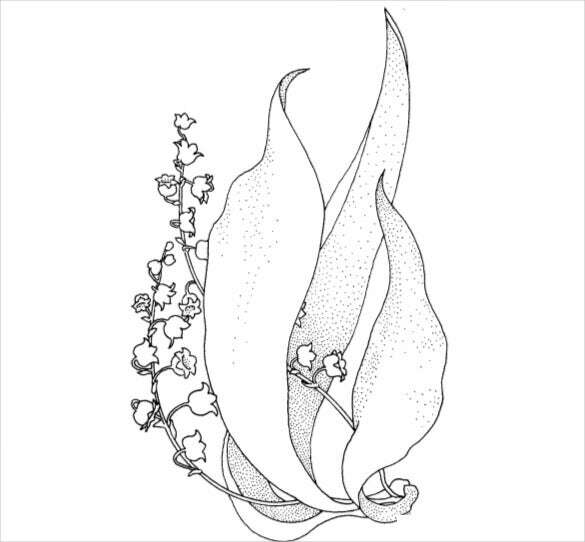 You can also see Autumn Coloring Pages. 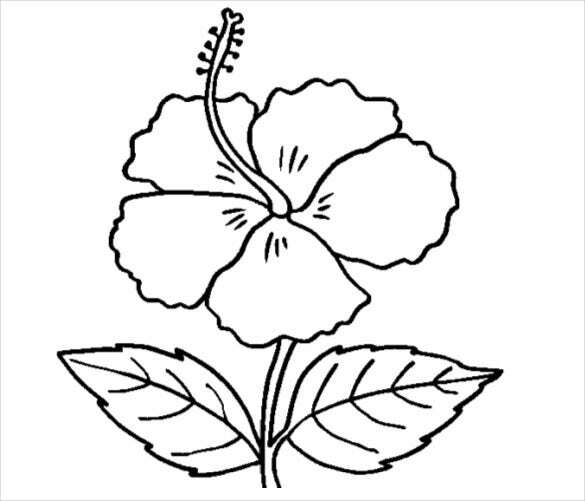 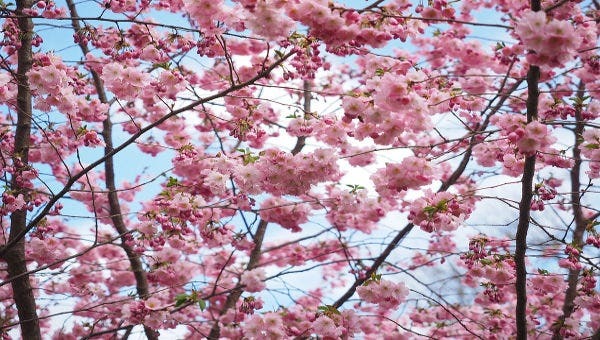 There are sunflower, rose, hibiscus, lotus, tulips and various other flower patterns available. 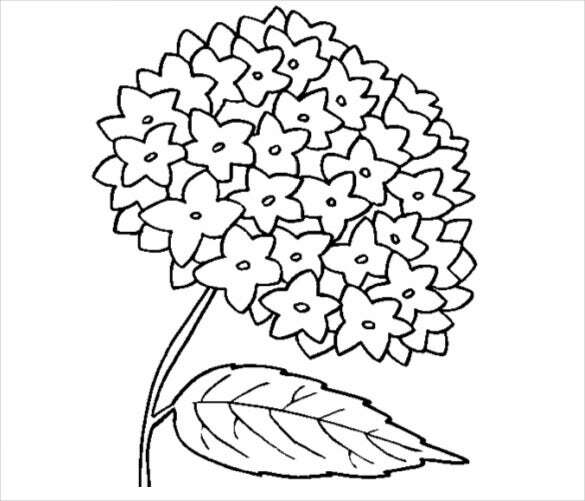 Besides individual flowers, there are also flower bouquet coloring pages available for both adults and children. 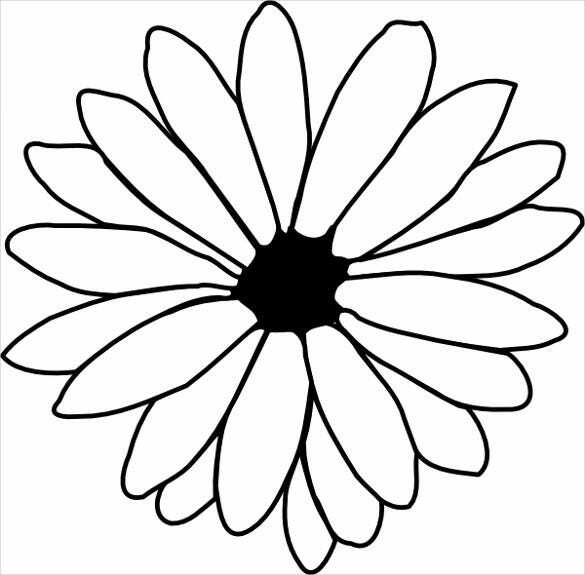 The coloured flowers can be cut out and added to children’s school projects too. 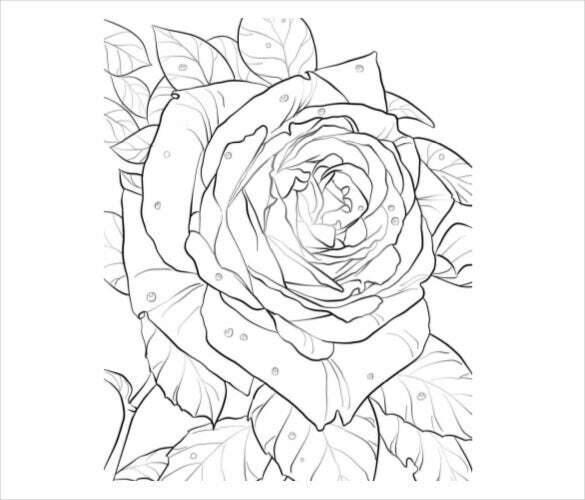 You can also Disney Coloring Pages.